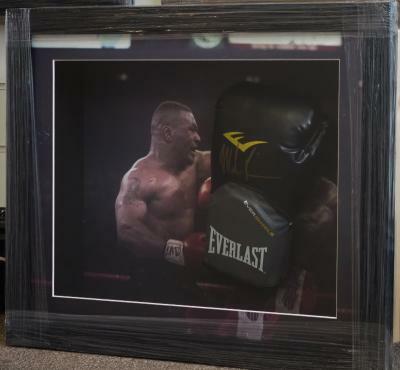 We have a huge range of autographs for sale and are based in the UK. 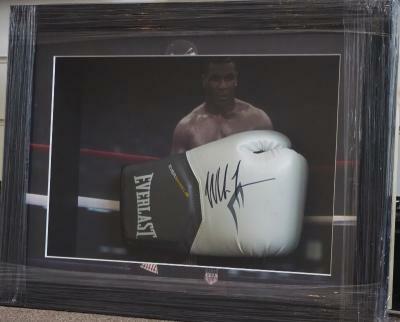 A small cut paper hand signed by boxing legend Muhammad Ali. 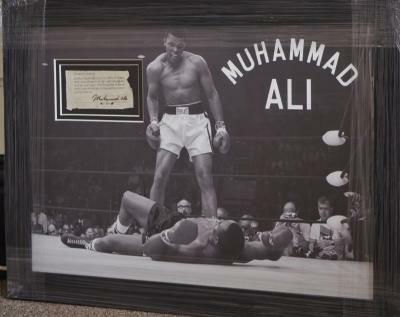 Heavyweight champ Ali, held the title on 3 separate occasions,the 1st man to do so,beating the likes for Frazier & Foreman in the process.This cut pamphlet page measures approx 3 x 2 ins. Stunning 12 x 8 inch photo hand signed by footballing superstar Lionel Messi. This full colour action shot shows Lionel in full flow wearing the colours of Spanish giants Barcelona F.C. his present club. 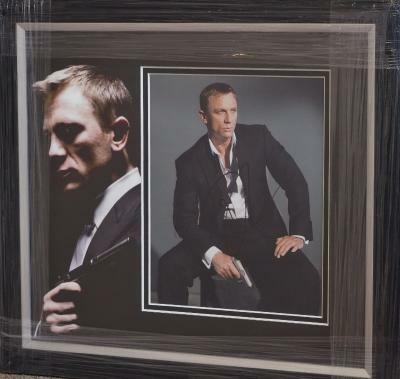 Superb gloss photograph hand signed by the latest actor to play the role of secret agent James Bond,Daniel Craig.This lovely photo depicts Daniel dressed for the part in tuxedo & carrying the Walther P.P.K pistol. Gorgeous item for the Bond fan. 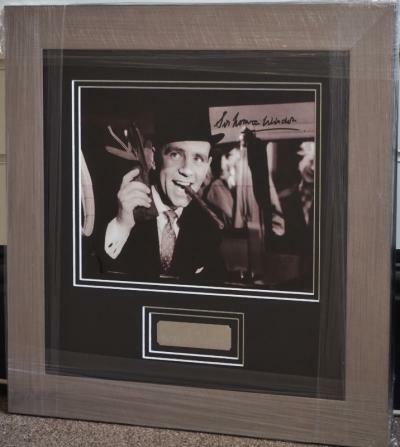 Lovely 10 x 8 inch photograph hand signed by British comedy legend Sir Norman Wisdom. Norman signed this gloss photo in black marker which depicts Norman in one of the 1950s comedy movies he is so fondly remembered for. 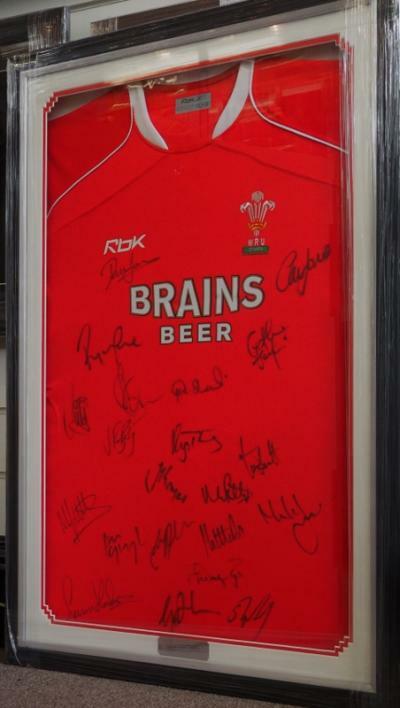 Superb item,a Welsh squad signed shirt from the 2008 Grand Slam side all signed in black marker. Wales winning their 10th Grand Slam & 24th title. Led by Ryan Jones & containing the top try scorer Shane Williams this is a must for any fan. 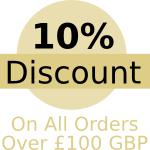 Superb podium 12 x 8 inch [A4] of Formula 1 World Champion Lewis Hamilton. Hand signed in black marker by the five times world champion this would make a superb addition to any Formula 1 collection. Hopefully Lewis gets to 6 championships in 2019.